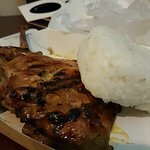 Affordable filipino cuisine, was crowde...Filipino foodHad the chicken inasal, wow, had the BBQ pork next time, wow again. Visited this very busy restaurant a few times. Crowded but good food and very reasonable prices. The chicken is great and unlimited rice. Long lineup but still surprisingly fast! I think there is no good time to go to this place. It's always na packed with people coming from the beach or the mall. 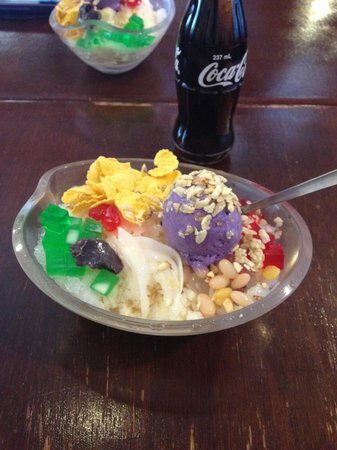 The food is good and the service is also okay. They serve budget meals. 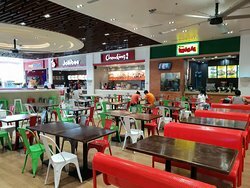 Affordable filipino cuisine, was crowded when i visited though i have waited for awhile i was happy with my order, the chicken was delicious. if you are on a budget! 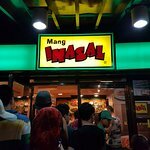 Mang Inasal is the place to be. Food tastes good and it's cheap. 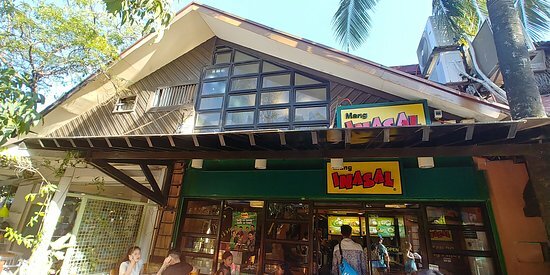 You will not go wrong with Mang Inasal! 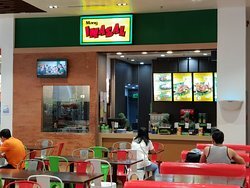 Get quick answers from Mang Inasal staff and past visitors.